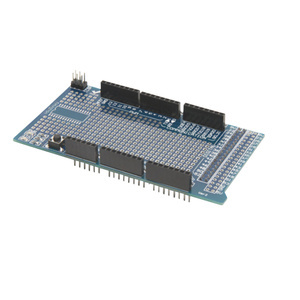 The ATmega328P-PU is the same microcontroller IC used on the Arduino Uno boards and comes in a breadboard friendly package. 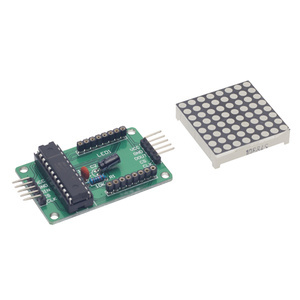 This is a blank chip for do-it-yourselfers who want to program their own microcontrollers from scratch. 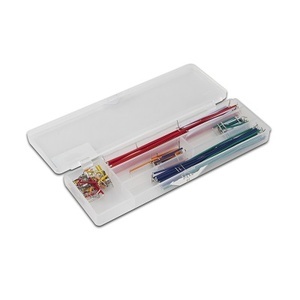 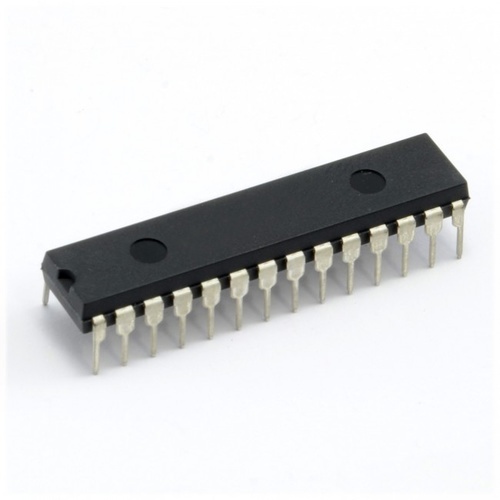 It comes is a standard 28 pin DIP package that is easy to handle, solder or use on a breadboard. 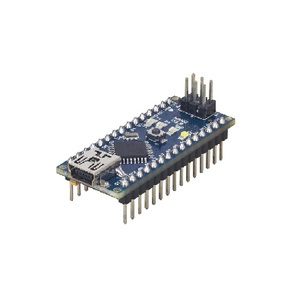 The Atmel ATmega328 is an 8 bit AVR microcontroller with 32K of FLASH, 2K of RAM and 1K of EEPROM memory. 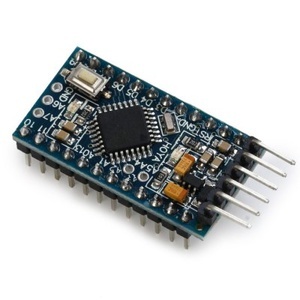 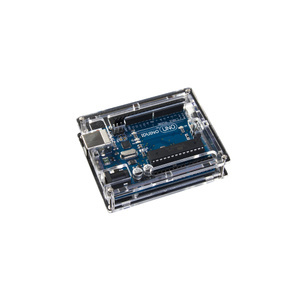 In can run at clock speeds up to 20 Mhz and is able to operate at voltages from 1.8V to 5.5V. 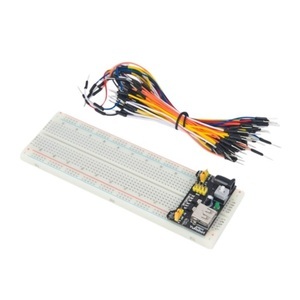 It has 23 GPIO General Purpose Input and Output lines with alternate functions to provide USART, SPI, I2C, 10 bit ADC, PWM and other features. 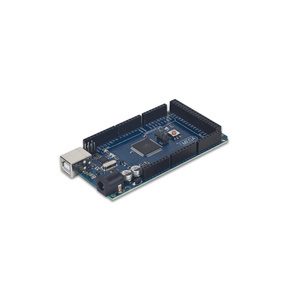 This microcontroller does not have a bootloader. 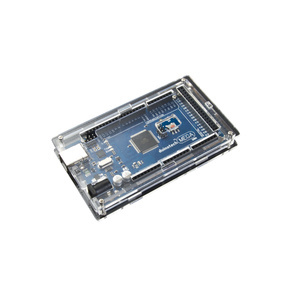 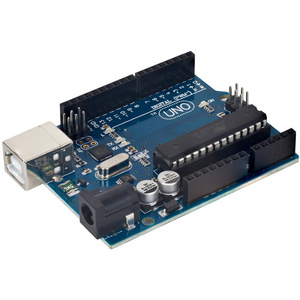 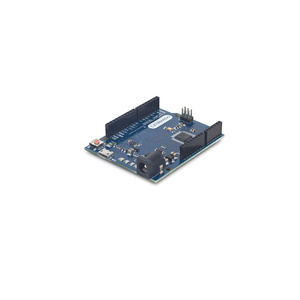 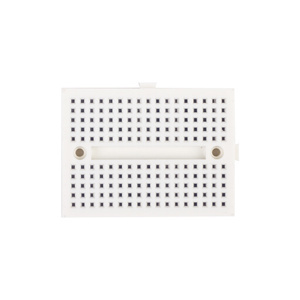 You will need a programmer such as an ISP In-System Programming tool to program this chip.